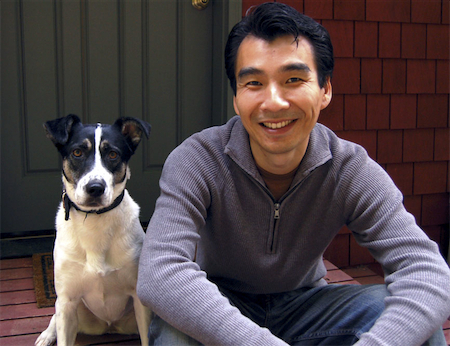 Kevin’s philosophy isn’t about “fixing” the dog, it’s about fixing the dog-human relationship. 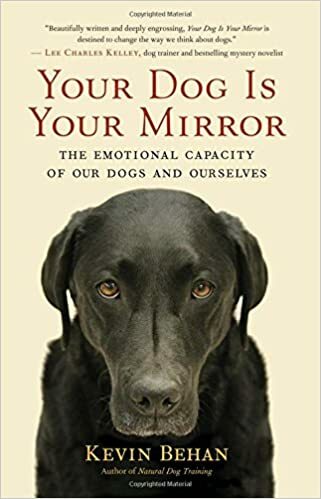 It holds that only through cooperation with and nurture of the dog’s true nature that we can have a fulfilled dog-human relationship–an idea that I think lies at the heart of a human evolution towards truly understanding animals. Kevin’s impact on how I am living with and raising Spencer has been transformative. 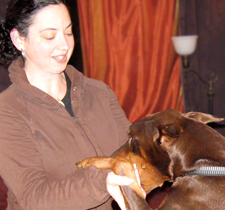 I brought him a troubled and confused dog and through a natural and organic process he enabled Spencer to channel his energy into becomming a confident, grounded, balanced, and happy dog. 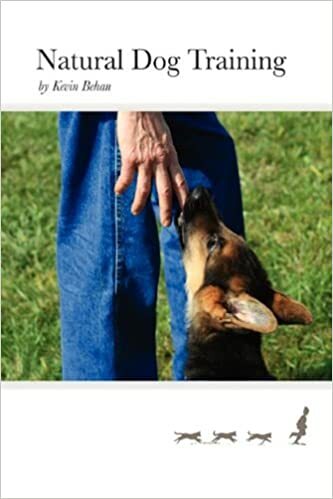 My experience with Kevin and his Natural Dog Training method has been groundbreaking, influencing the work I am able to do with animals. 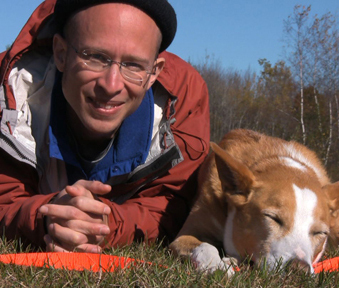 He is an asset to the dog training community and dog owners worldwide.